The Avenue Lofts is an exceptional example of industrial warehouse design. 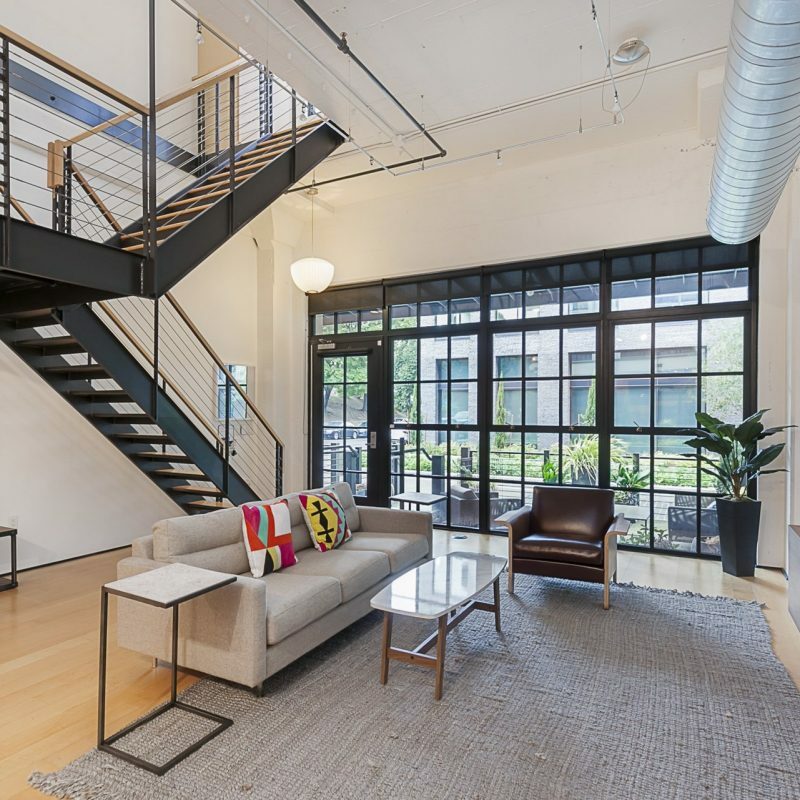 This adaptive-reuse loft-style condo was developed by Portland businessman, Robert Ball. Completed in 2004, The Avenue Lofts features 168 residential homes, varying from 517 square feet to 2,650 square feet. 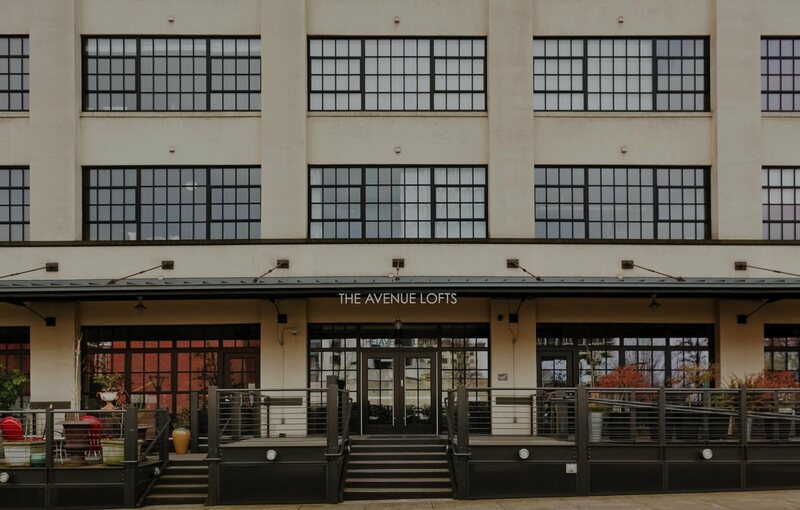 Residents of The Avenue Lofts are steps away from parks, shopping boutiques, coffee shops, trendy restaurants and more. 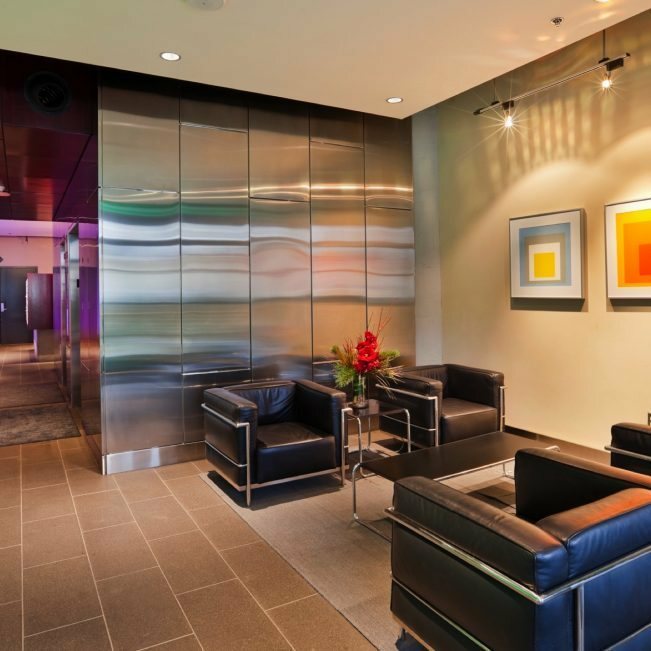 Interested in learning more about The Avenue Lofts? 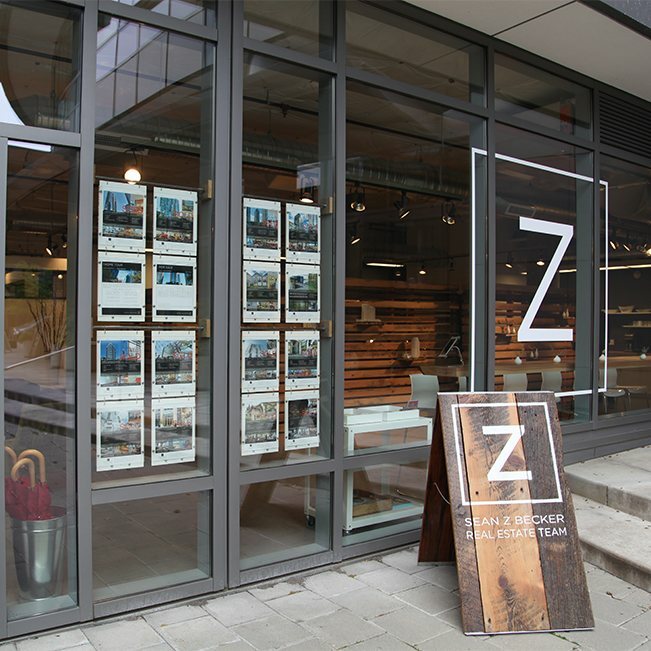 Setting the trend in urban living, the Pearl District rose from warehouses and rail yards to a community of parks, shops, coffee shops, breweries, and restaurants. 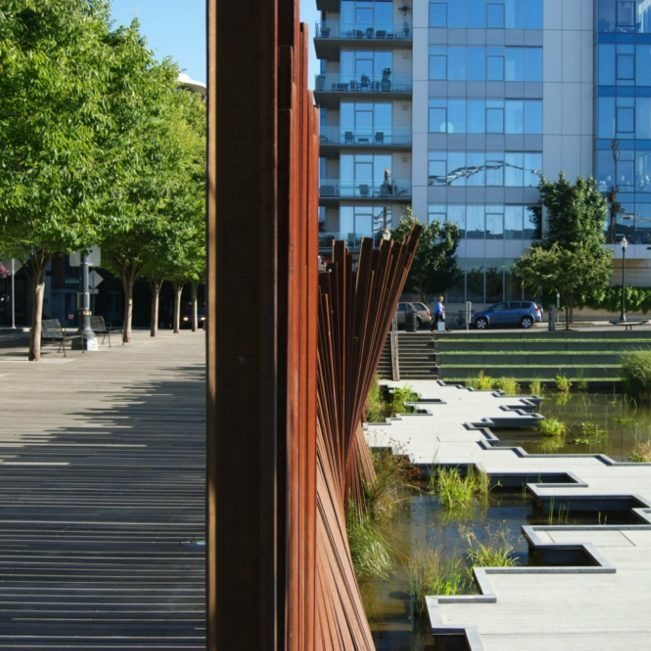 Residents of the Pearl District are in the heart of it all; they are in close proximity to China Town, Downtown, NW 23rd, the waterfront, and mass transit. They find plenty to keep them, and their pups, engaged! (Yes, not only is there a park for dogs only, but a dog hotel and spa as well). A day in the Pearl District might include a workout at one of the many fitness facilities, grabbing a latte at a coffee shop, and a bite to eat at one of city’s best restaurants, before browsing the mass collection of books at the famous Powell’s City of Books. – James & Jessica V.